MapleStory‘s most recent update “Liberation of Cadena” is now available on the game’s servers. In addition to introducing the titular character Cadena, the update also makes a selection of additions and changes designed to create “a better Maple”. Included in these changes is the addition of new Maple Achievements. These achievements are for players level 33 and above and can be accessed from the game’s menu. There are several categories that players can earn achievements in, including leveling up, jobs, events, battles, and more. Earning a specific number of achievement points is rewarded with Achievement Ranks — and displayable insignia. There are six ranks in total, ranging from Bronze (10 – 4,999 points) to Diamond (36,000+ points) and Master (the top 100 ranks). Also added with this update is a new dungeon: Spirit Savior. In this dungeon, players will save trapped Rock Spirits while avoiding the Toxic Stalker. You need to be quick about it though. The whole thing is timed. As for creating a better Maple, there’s a whole laundry list of things that have been modified or added. It includes things like consolidating certain items, increasing the amount of items that can fit in a slot, and other general quality of life changes. 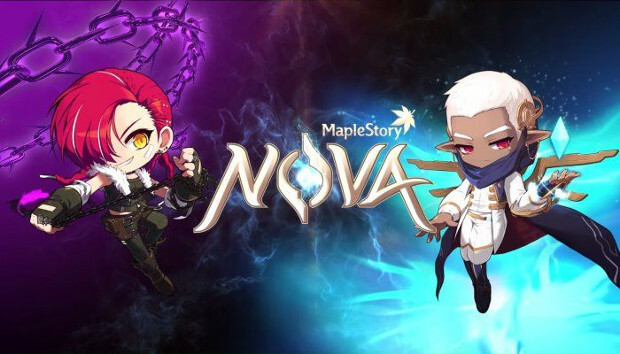 The full list is available in the update’s patch notes on the MapleStory site.